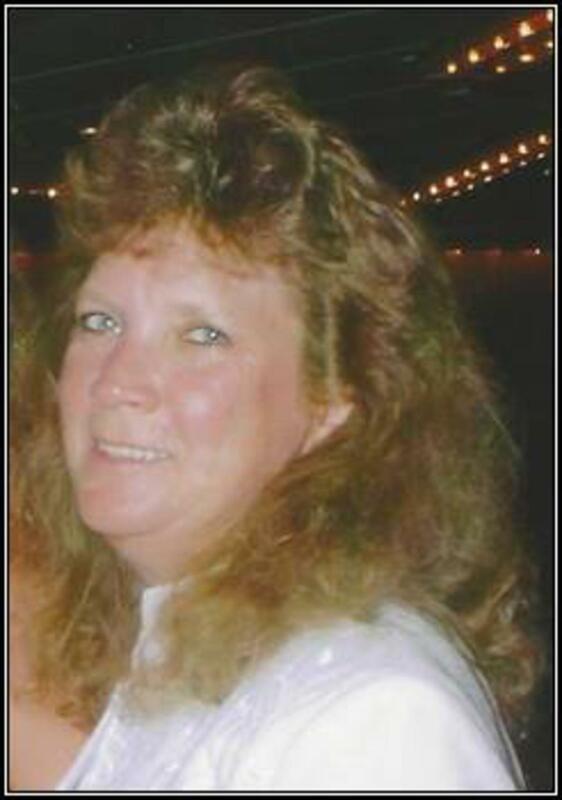 Amy Harris Webb, 59, of Dundas, Va. joined her family in Heaven on March 30, 2019. She was the daughter of the late Lloyd L. “PeeWee” Harris and Elizabeth Hodge Harris and sister of the late Lloyd Samuel “Sammy” Harris. She is survived by her son Randy Scott Webb; granddaughter, Khloe Webb; her brother, Richard Anthony “Tony” Harris; her sisters, Joyce Harris, Judy Parrish, Donna Harris, Pamela Richardson and Kathy Crawley McCutheon (Doug); and step-father, Thomas E. Harris. Amy enjoyed fishing, cooking and spending time with Khloe. Services are pending.